Owned and operated by Doug and Marianne Gates since 1995. Doug is the 5th generation to own and farm this land. 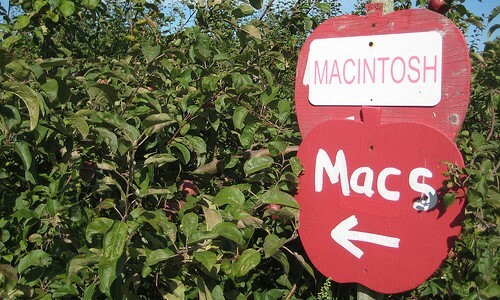 There are over 20 varieties of apples grown ensuring there is always a ripe apple from early September to late October. Four varieties of pears grown. U-picked and pre-picked pumpkins available. We specialize in educational school tours. Please visit the website for all details.